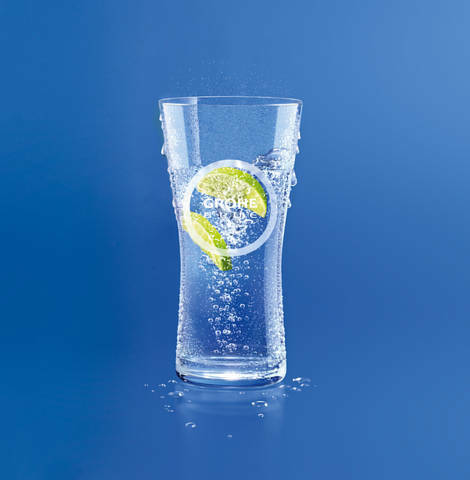 Purely a matter of taste. 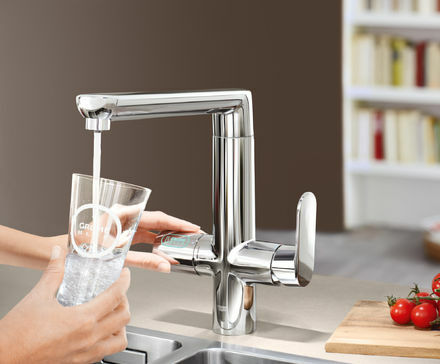 A representative survey which asked consumers to taste GROHE Blue water along-side three leading still mineral waters came to the conclusion that GROHE Blue water has a much better taste. 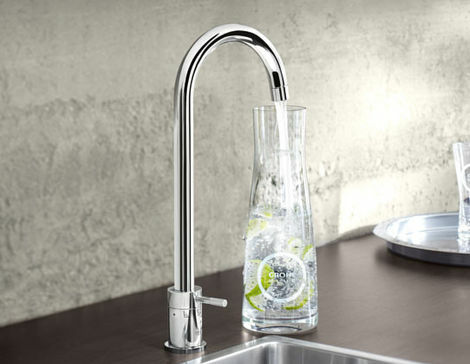 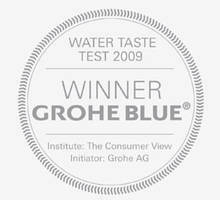 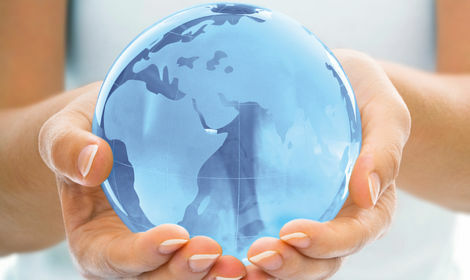 73% of the consumers surveyed assessed the taste of GROHE Blue water as "fresh". 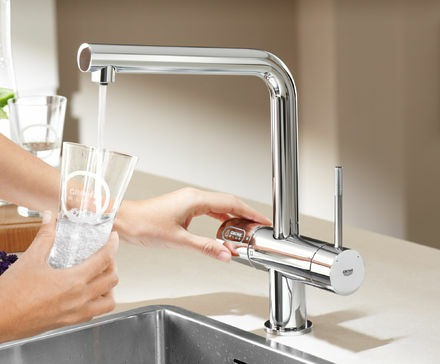 Only 63% of those surveyed assessed the mineral waters as having a fresh taste. 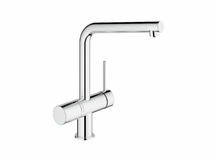 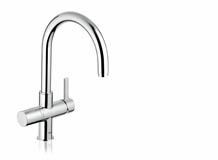 But GROHE Blue water doesn´t just taste great by itself: it also gives coffee and tea a much more refined and intensive taste. 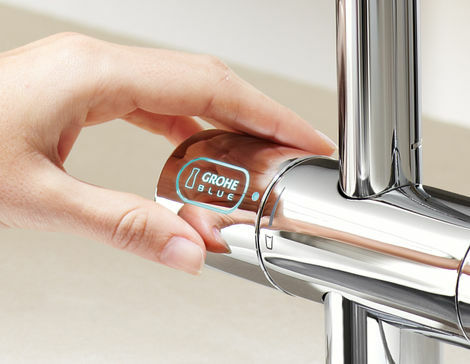 A further, very pleasant knock-on effect of the GROHE Blue filter system is the time you´ll save when you no longer need to descale your kettle, coffee maker or iron as frequently as before.